Mumbai: Home to 31,700 people per square kilometer, India’s financial capital Mumbai is the second most crowded city in the world according to the World Economic Forum. 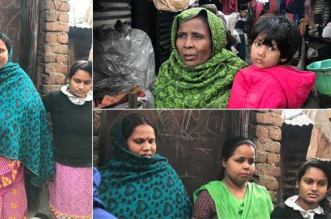 With the population in the city growing and spaces shrinking, finding land even for building toilets seems to be a challenge. 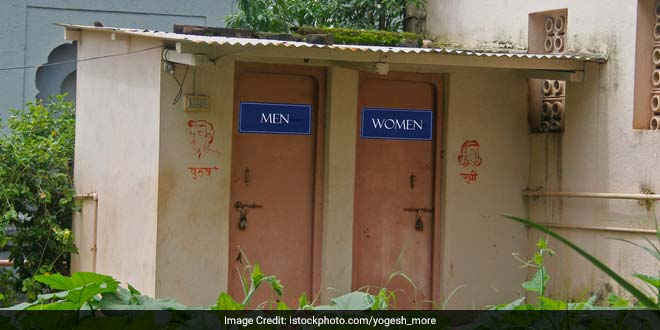 The Brihanmumbai Municipal Corporation (BMC) was a victim of this very space constraint when it was constructing public and community toilets to make the city Open Defecation Free (ODF) in 2017. Learning from its past experience, the civic corporation has decided to construct vertical community toilets in slum pockets of Mumbai. When we were constructing community and public toilets in slum areas and other public places, acquiring aland with enough space was a huge challenge for us. As buildings and offices are going the vertical way in the city we decided to do the same with the toilets. 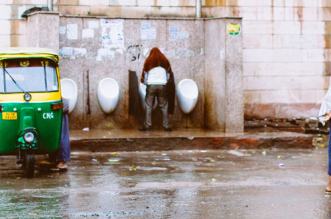 We aim to build around 22,000 community toilets across slum areas in the next two years, said an official from the Solid Waste Management department of BMC. The community toilets will be housed in two to three storey structures and the project is estimated to cost around Rs 500 crore. Tenders will be floated and around 38 contractors will be hired to complete the set target. Once the toilets are constructed and open to public, its maintenance will be handed over to the slum community. A team of slum dwellers will be appointed to look after the toilet’s sanitation and cleanliness and will be paid for their services. 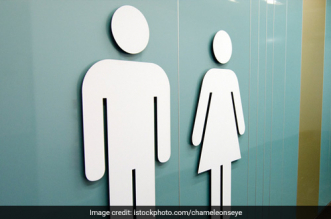 Mumbai has a total of 669 community toilets and 944 pay-and-use toilets and additional 22,000 toilets are being constructed to eliminate instances of open defecation that are still prevalent despite the city attaining the ODF status. The vertical toilets will be constructed over a period of two years. 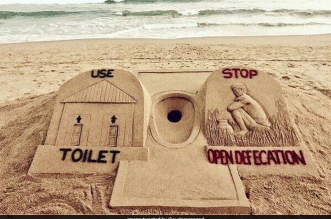 Though we have provided sufficient toilets in every part of the city, people prefer defecating on railway tracks or beaches than standing in long queues of public toilets. It is not possible to increase the number of toilet seats due unavailability of space. We hope that through vertical toilets this problem is solved, added the official. 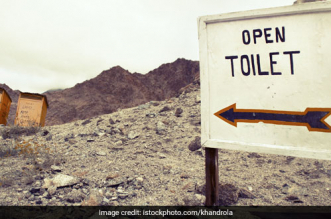 Meanwhile, the Maharashtra government has imposed a spot of Rs 500 for open defecation. The government has also fixed ‘spot fine’ rates for littering, spitting and urinating in public places. In a Government Resolution (GR) issued by the urban development department recently, the government has empowered municipal corporations and councils to levy spot fines on people and institutions under the provisions of the Solid Waste Management Act, 2016 with immediate effect.